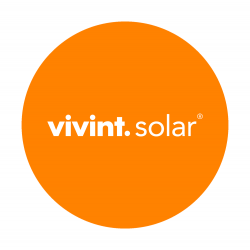 The Vivint Solar team is in need of a Crew Foreman who will become a strong contributor and make a difference. In the Crew Foreman role, you will oversee the daily functioning of the Installation Crew at the job site and are responsible for each install from start to finish. Founded in 2011, Vivint Solar provides homeowners with simple and affordable clean energy. We believe that going solar should be headache and hassle-free. That’s why we supply the solar panels, and take care of all the installation and maintenance—for little to no upfront cost.